Xiaomi Notebook Air 4G with 4GB & 8GB RAM Price Specification India. 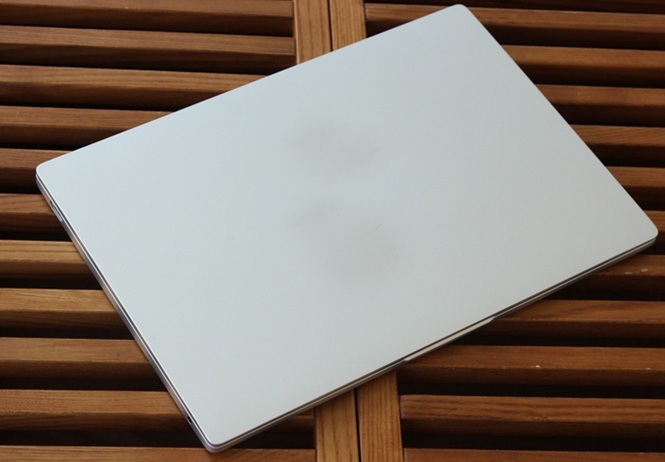 Xiaomi Notebook Air 4G was unveiled in 23, December, 2016. The Notebook supports 4G LTE. On a previous post before it was unveiled to the public, there was another Xiaomi Notebook tagged with Xiaomi Mi Notebook Pro. 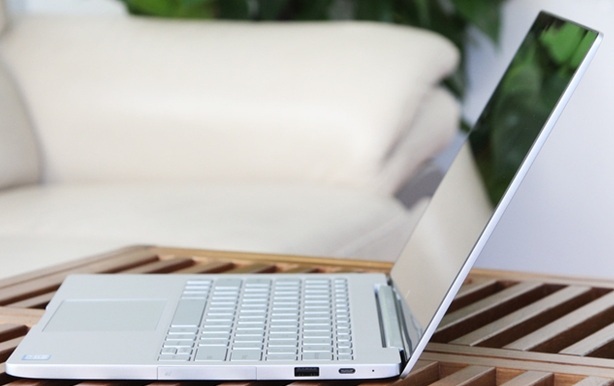 Xiaomi Notebook Air 4G is available in two variants. The first variant has 4GB RAM, Intel M3 CPU and 128GB SATA SSD storage. And it is 12.5 inch in size. The variant comes with customized AKG speakers, Dobly sound surround support and a battery capacity that boast of up to 12 hours plus usage. The second variant of Xiaomi Notebook Air 4G is 13.3 inch in size. With Intel Core i7 3.0GHz CPU. The RAM is 8GB DDR4. The internal storage is PCIe SSD 256GB storage. It comes also alongside with customized AKG speakers and battery capacity that boast of up to 10 hours usage. 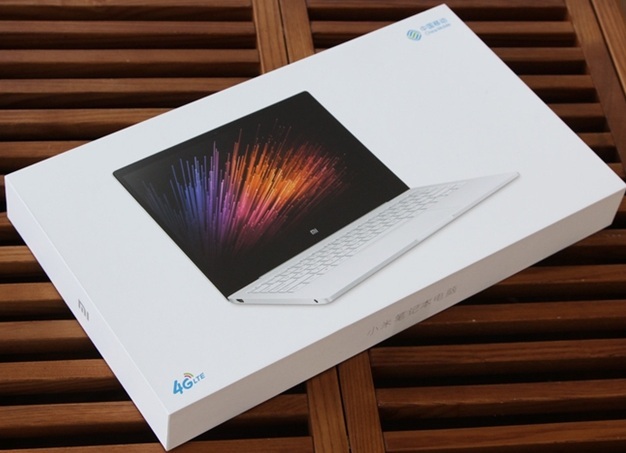 The 4GB variant of Xiaomi Notebook Air 4G is priced at $676 or 4699 Yuan, about 325,000 Naira. While the 8GB variant is priced at $1007 or 6999 Yuan, about 484,000 Naira. Both variants of Xiaomi Notebook Air 4G has SIM slots which supports 4G LTE network. Both variants have all-metallic design and screens with 170-degree viewing angle. 4G RAM variant cost around $676 or 4699 Yuan, about 325,000 Naira. 8G RAM variant cost around $676 or 4699 Yuan, about 325,000 Naira.